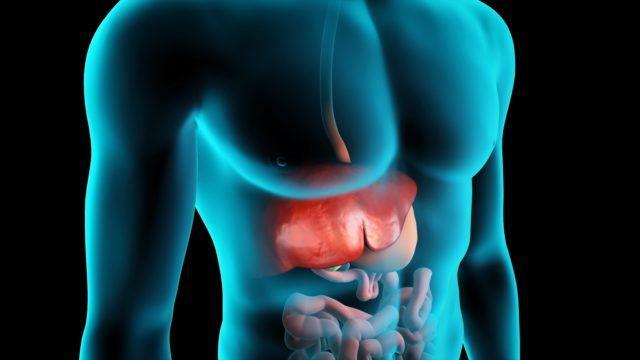 Your liver is one of the most vital organs in your body. It is responsible for actions such as the breakdown and absorption of nutrients, as well as the detoxification of your blood. These are essential things which help your body function normally. Liver damage can be caused by a variety of factors including poisoning, excess alcohol intake, long term illness, or even good old genetics. The frightening thing is that liver damage is often left unnoticed until the final stages of the illness, when little can be done to remedy the problem. Here are 5 of the most common symptoms of liver damage that you should be on the lookout for. If you notice any of them, please consult a medical professional immediately.